A masked man with a gun enters a sandwich shop in broad daylight, and Meredith Oliver suddenly finds herself ordered to the filthy floor, where she cowers face to face with her nemesis, Lisa Bellow, the most popular girl in her eighth-grade class. The minutes tick inexorably by, and Meredith lurches between comforting the sobbing Lisa and imagining her own impending death. Then the man orders Lisa Bellow to stand and come with him, leaving Meredith the girl left behind. 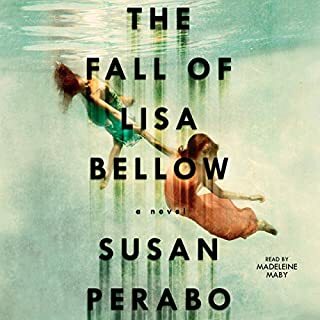 Would you consider the audio edition of The Fall of Lisa Bellow to be better than the print version? I was immediately immersed in the story and cared about the characters: Meredith and her family. And Lisa's mother, Colleen. If you could take any character from The Fall of Lisa Bellow out to dinner, who would it be and why? Clare. She was a strong, flawed, and honest mother. If you would like to lose yourself in a fast-paced, suspenseful, and beautiful writing then listen to this novel! Susan Perabo is an excellent, gifted writer. The story of how the Oliver family attempts to cope with tragedy and survival is gripping. This novel captures the complexity of trying to cope with unforeseen, tragic circumstances, and their consequences. Reading this novel will not only immerse you in the world of the Oliver family but it will change you in how you view life and all its unpredictable elements.Perabo has once again created an entertaining, complex, and moving story. Madeleine Maby offered a smooth and clear read, letting Perabo's words illicit the story vs. her acting. I highly recommend this audiobook of Perabo's novel. Los Angeles, 1934. Mary Frances is young, restlessly married, and returning from her first sojourn in France. She is hungry, and not just for food: She wants Tim, her husband Al's charming friend, who encourages her writing and seems to understand her better than anyone. 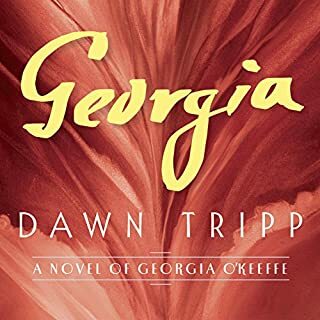 After a night's transgression, it's only a matter of time before Mary Frances claims what she truly desires, plunging all three of them into a tangled triangle of affection that will have far-reaching effects on their families, their careers, and their lives. The gorgeous language. 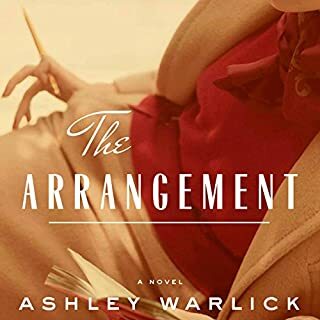 Warlick's prose evokes emotion with deftness. The subtle and sensual writing of Virginia Woolf, like MRS. DALLOWAY and Michael Cunningham's THE HOURS. She let Warlick's words be the star. YES! I devoured this elegant story one bite at a time and so wanted more and more. I wish the story never ended. I can't wait for Warlick's next book! Absolutely! Offill's use of language is intoxicating. The woman. This main character exposes her shadow self; all of the real emotions most of us feel when we've been betrayed. 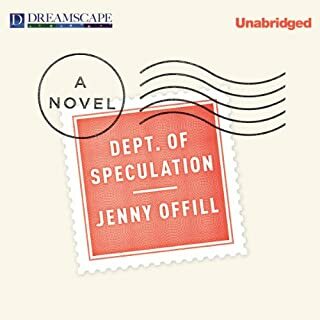 Have you listened to any of Jenny Offill’s other performances before? How does this one compare? It was a delight to hear the author's own voice read her own striking prose. If you could take any character from Dept. of Speculation out to dinner, who would it be and why? The woman. I like honest and courageous people, who have chosen to survive ugly things. Depth of character can only come from a life lived with scars. Because we all love imperfectly. 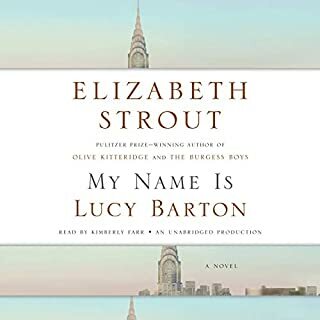 Would you listen to My Name Is Lucy Barton again? Why? Yes. Don't let the simple unfolding fool you--Strout layers the real rich and complicated facets of mother-daughter love in a slow burn throughout these resonating pages. Lucy. She gives others understanding and the opportunity to redeem themselves and when they don't she stays connected to them as best she can. I lost myself in the entire novella. In 2000, while moving his household from Vermont to North Carolina, David Payne watched from his rearview mirror as his younger brother, George A., driving behind him in a two-man convoy of rental trucks, lost control of his vehicle, fishtailed, flipped over in the road, and died instantly. Soon thereafter, David's life hit a downward spiral. His career came to a standstill, his marriage disintegrated, and his drinking went from a cocktail-hour indulgence to a full-blown addiction. 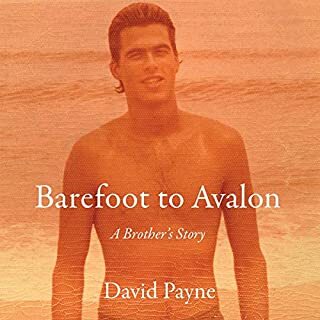 If you could sum up Barefoot to Avalon in three words, what would they be? What was one of the most memorable moments of Barefoot to Avalon? David's circling back to the awful car accident that claimed his brother's life. George A. and David packing up Daivd's Vermont home--the day before the awful accident. Payne writes with gorgeous, lyrical prose.His words are musical to the ear.